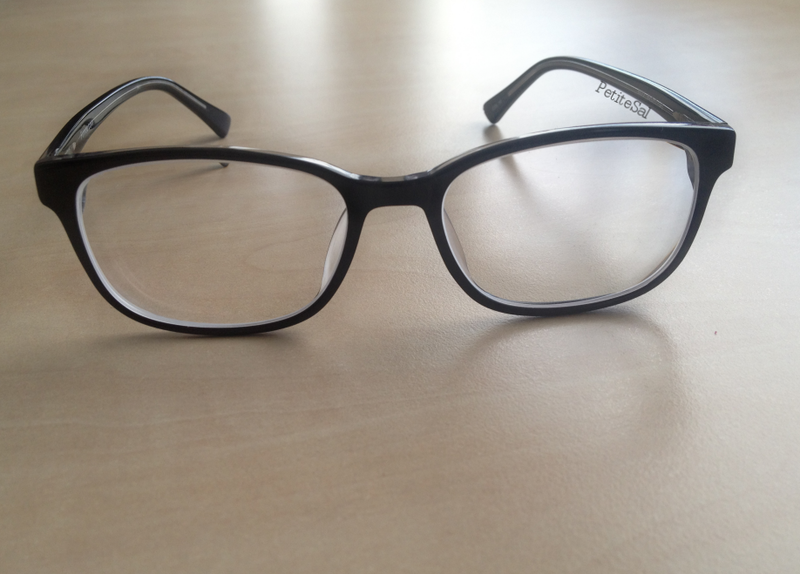 Today I have something different: glasses reviews! 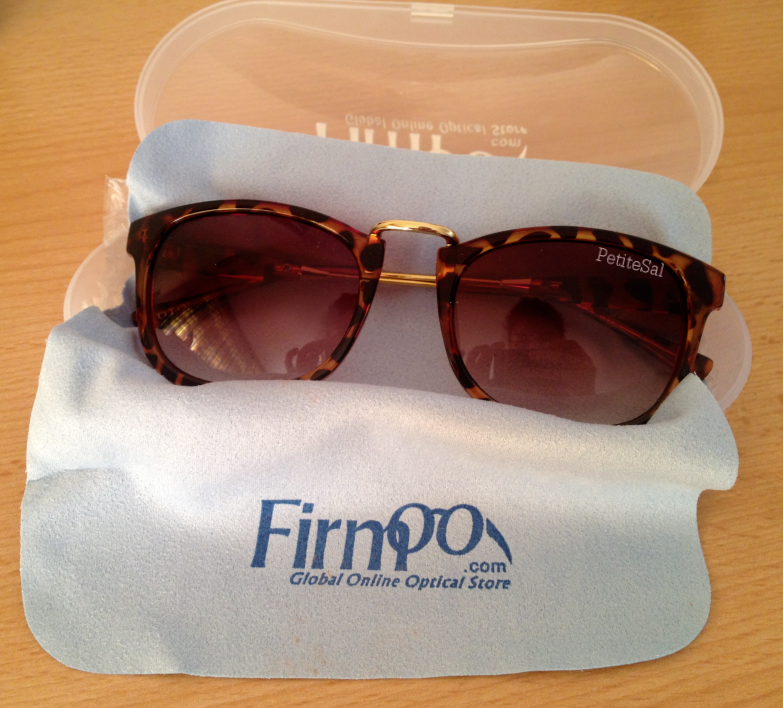 Firmoo.com sent me two pair: one pair prescription glasses and one pair sunglasses*. Now, let me tell you that buying the right glasses is quite a challenge for me, so I was curious how this would work out. And how the glasses would be of course. Keep reading for more pictures & my opinion! Buying glasses is just drama. To me, finding a new pair is worse than finding new jeans. 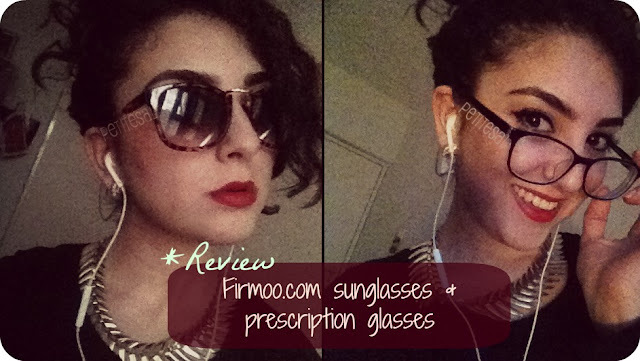 So when Firmoo.com contacted me to review their glasses, I got curious. Buying glasses offline is horrible, but what about buying them online? Let me start by telling you how easy it is. I was seriously amazed. I selected a pair of glasses and, of course, I was curious how it would look on me. After uploading a picture you could easily see how the pair would look on you. I never trusted these things, but they work. And it saves you the drama of putting on and off the glasses that make you angry because they don't fit your face. With this program you just click and click again if you don't like it. Easy peasy, lemon squeezy. And no annoying sales person who keeps telling you the frame looks good, while you can clearly see it doesn't look good. And the best part? Take a picture or screenshot, send it to your best friend(s) and ask their opinion. That's what I did too when I was in doubt. SO easy! 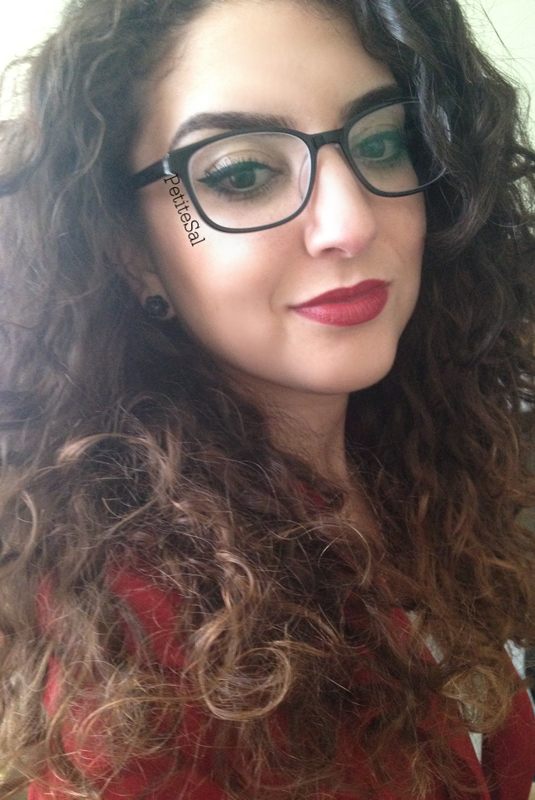 I've always wanted a bigger frame, preferably black, but black was just not done with my thick brows. But I decided to try this one, because the frames aren't that thick and they have a transparant inside, which makes the whole not so harsh. This is the frame I got. The glasses are very comfortable! 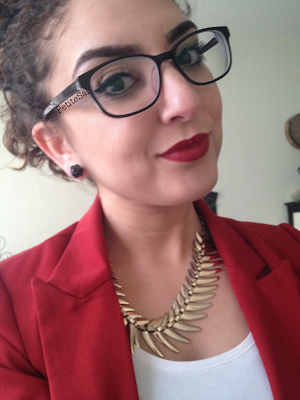 And to be honest, I wear them a lot more than the frames I already had... No, really. I LOVE them! What I really like about the frame too is that it's on the edge of being hipster glasses. Because my face is small, all glasses are big and I like big glasses. But I don't want to go hipster. I'm glad I can wear this pair without looking hipster! The glasses come in an elegant case of (I think fake) leather. It protects your glasses perfectly, I can tell you, because I like to carry my glasses with me and a good case is necessary. 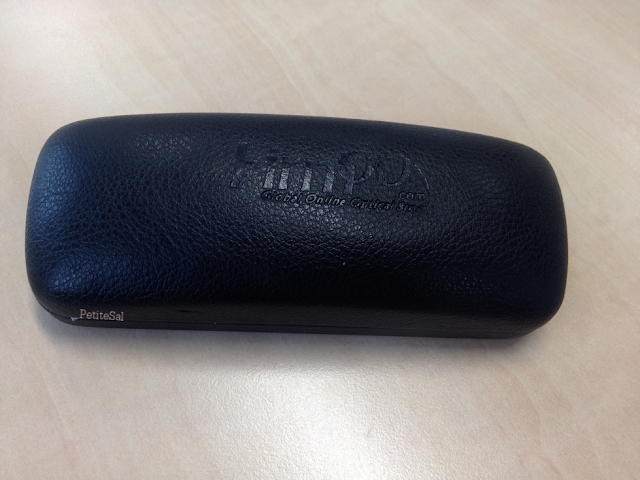 I often drop my bag and like I said, this case protects your glasses perfectly! 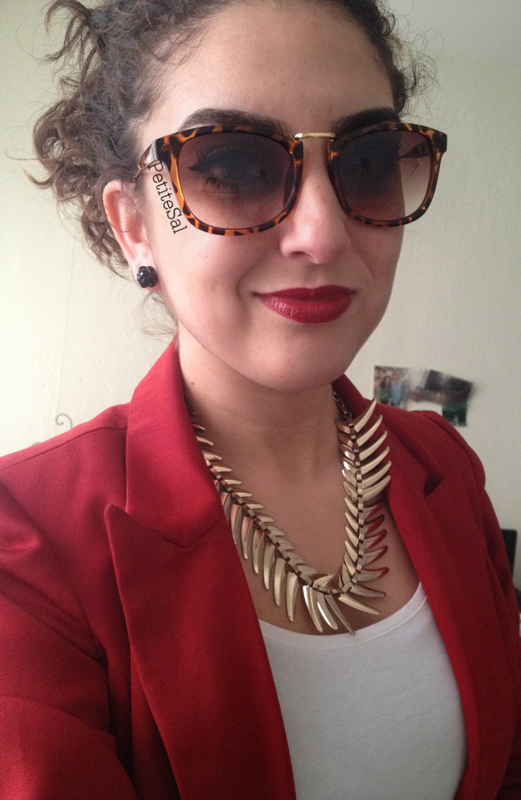 I picked the sunglasses the same way as the prescription glasses: using my photo. For years I've been obsessed with the turtoise frames, so it's obvious I picked these. The print is so classic and classy, especially in combination with the gold. When I received the glasses, I felt so retro! So I immediately started a retro photoshoot in my room (selfies, of course) with the glasses and walked around the house like a retro diva. Audrey Hepburn got nothing on me, baby! Okay, back to reality. Do I like the frame? Yes, yes, yes. 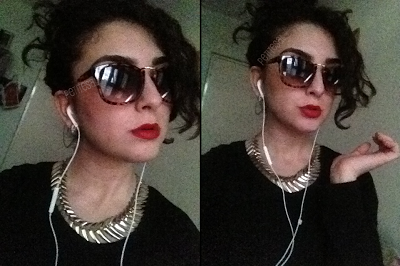 To be honest I don't value cases for sunglasses, because when I decide to wear sunglasses, I wear them all the time. Yes, even when I'm inside. Not to be a diva or anything (even though it may look like it with these glasses), but bright light hurts my eyes quickly. And when I've been wearing sunglasses for a while and then decide to take them off, it hurts even more. But, that's not the point. The point is that the packaging of these glasses is.. Well.. The case looks cheap. It's plastic, transparant and with the gold letters.. Not a chique look. I think I'm in love with the frame, that's all. 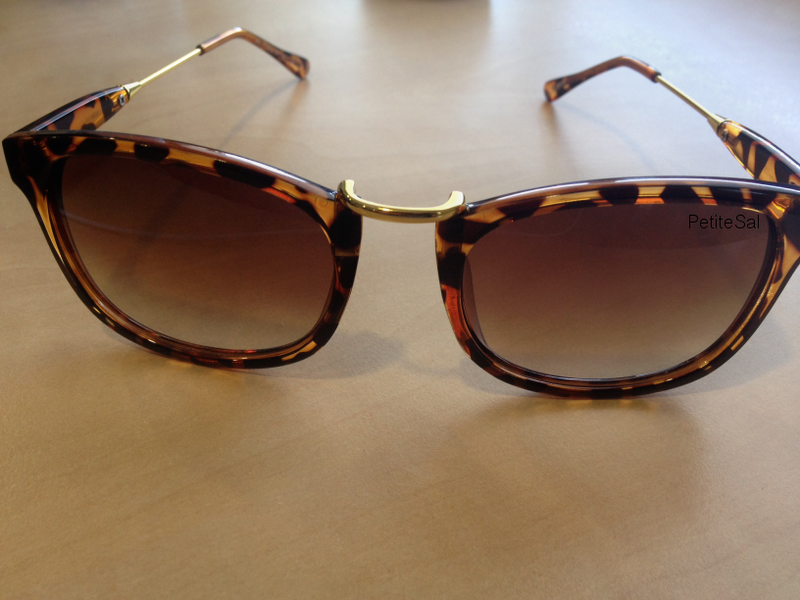 No, but seriously, the sunglasses are very retro and chique. 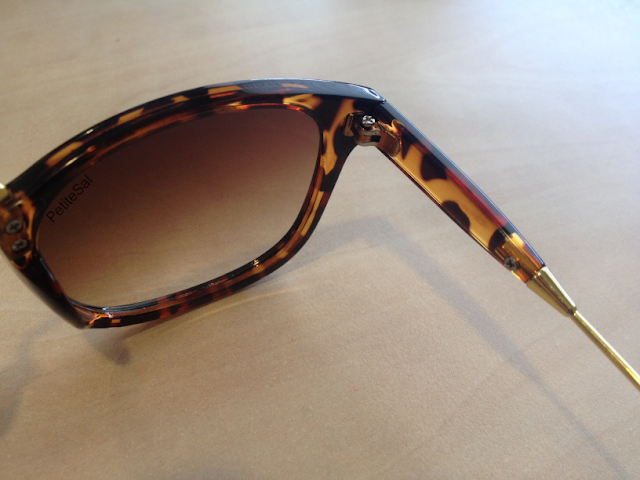 I love the combination of tortoise and gold. Too bad of the cheap packaging. Oh and the frame I got is this one. What really surprised me was how fast I got the glasses. The order said about 5-7 days after processing. I think I got my glasses in 3 or 4 days. Ordering the glasses is really easy. The only thing that you need is the prescription for your glasses. Usually when you buy glasses they measure it for you in the shop, but because it's an online shop you can't let Firmoo measure it. But that's no biggy. I just called my optician and they gave me the information I needed. A BIG plus is their big choice in glasses and the tool where you can see if the glasses suit you or not (so easy to send to your friends, so they can help you pick). Also, they ship worldwide. I can't really think of a con, exept the packaging of the sunglasses, which is only a con if you value that. However, I'm used to the luxury of ordering glasses at an optician, so things like measuring your eyes is something I missed. But can't complain about that, because it's a webshop. Honestly, I think I would! It has been a very plesant experience and, seriously, ordering was so fast. I was a little scared at first because I was used to buying glasses at an optician, but this is the perfect alternative. Easy, reliable and if you can't figure things out, the staff of Firmoo is very kind and willing to help you out with everything! Want to try Firmoo too? 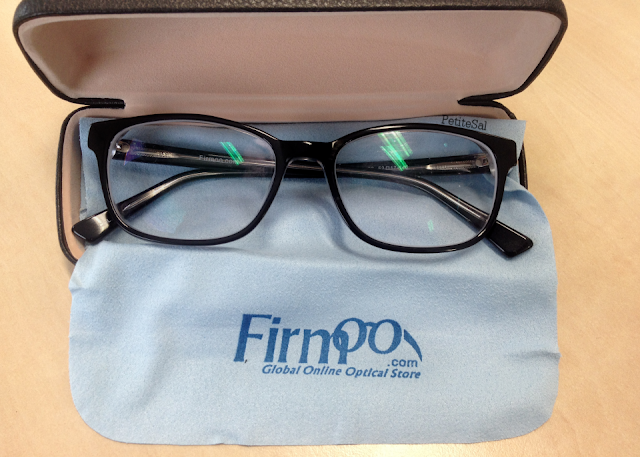 Firmoo.com has a "First Pair Free Program" where you can try the first pair of Firmoo glasses for free! 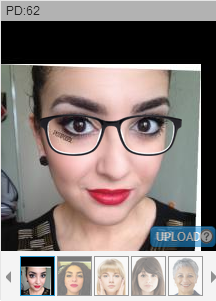 So if you're not sure about ordering glasses online or if you still have your doubts, you can try this. It's free, so you can always try, right? 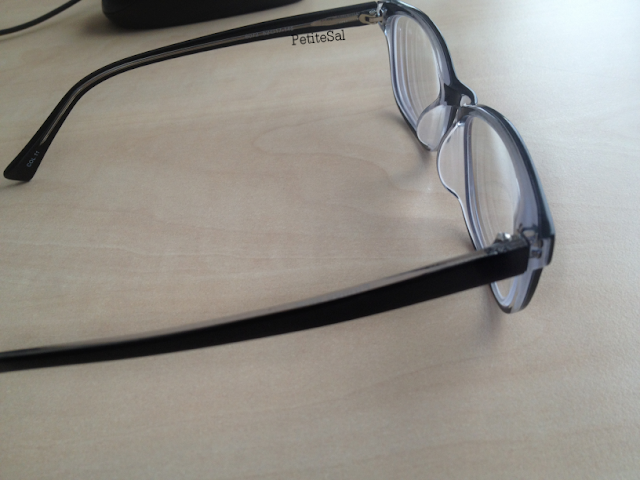 I know I'm enthusiastic :) By the way, the black with transparant frame I got is in the free pair list too! So if you like that frame, you should definitely check it out. Besides that frame, they have way more designer eyeglasses. ^ Little sneak preview for an upcoming post! I'm rocking the glasses daily, as you can tell by the many pictures. 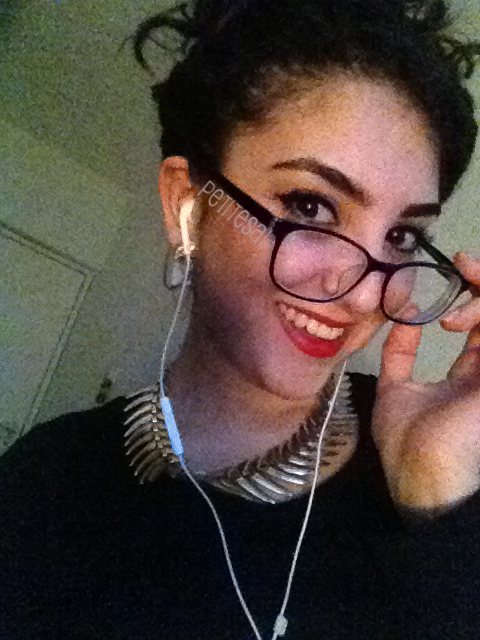 The pictures are also an eyeopener: I should definitely wear that necklace less often! All in all, I'm very positive and enthusiastic about the frames and about the service/website! What do you think of the glasses? 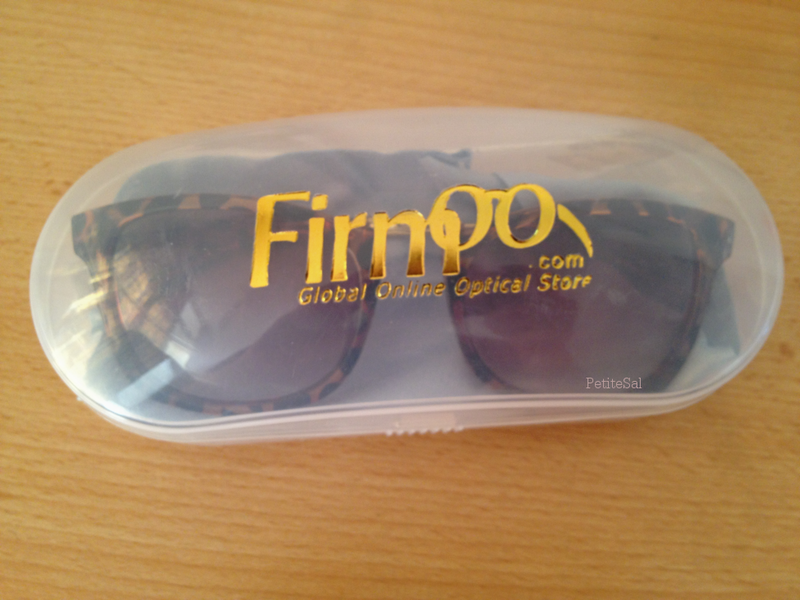 -The products were sent by Firmoo.com. However, Firmoo.com has had no influence on the review or on my opinion.